We learned about living and nonliving things this week. 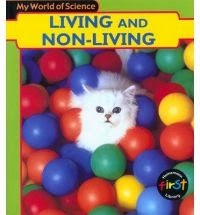 This is a great nonfiction book for teaching little ones about the characteristics of living things. We also made this anchor chart to show what we learned. 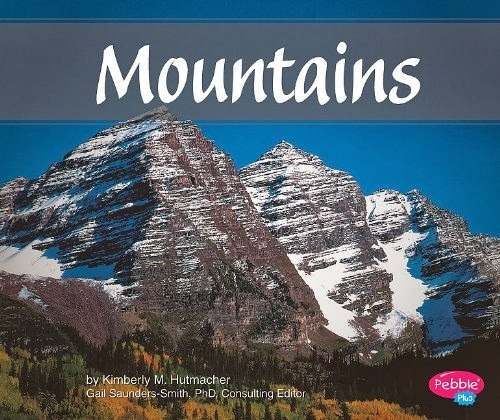 Click here for more posts with ideas about teaching living and nonliving. 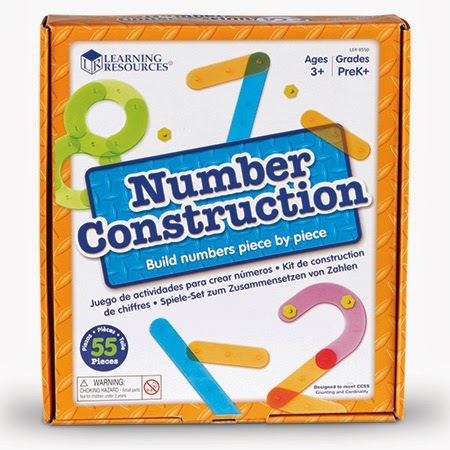 I recently received this Number Construction set from Learning Resources and I love it. My kids are having so much fun with it. Instead of using large number cards I have my students construct the numbers. Here are all the different ways we have used the set and the BEST news is that I have one to give away to one lucky blogger! I put them in my math tubs and students use them to label sets and to make addition and subtraction equations. Students order numbers, construct numbers I call out, and fill in the missing number. We labeled sets and told which one was greater. We made sets of objects in whole group. We used five frames to make the sets. Students labeled them on their own paper while one student came up and labeled the set on the five frame. We used the number construction set in whole group for lots of different activities. Then I moved them into math tubs. My students also like to construct numbers when they are finished with their work. You can leave one comment total or one comment for each requirement you fulfill. Don't forget your name and email. **If you have won a Learning Resources giveaway on any blog during the past 6 months, you are ineligible to win this giveaway. Once six months have passed, you can enter again. The giveaway ends Sunday, March 30th at midnight. Good luck! Thanks to all of you who shared why you are still hungry for Eric Carle's The Very Hungry Caterpillar. The winner of the anniversary tote and board books is Kara Arany. Congrats Kara! Your goodies will be on there way to you soon. We have been learning about landforms. Here are the things we did this week. You can get all the words and clip art for what we did here. Here are a few good books we read. 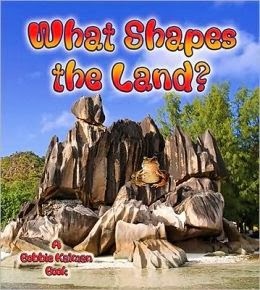 This series is great for individual landforms. 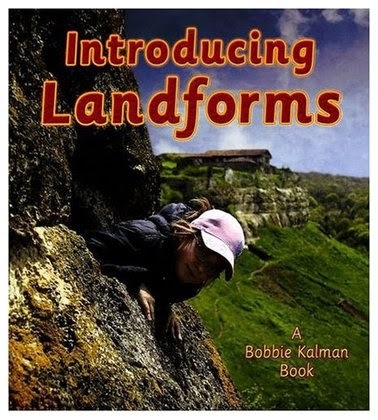 There are some good Rookie Readers on landforms too. We learned about rivers and oceans. Then we compared them to one another. We acted out all of the landforms to try and help us remember what they are. We brainstormed all of the different kinds of landforms. We made an anchor chart to show what landforms are and how they are formed. We made a tree map to show some of the types of landforms. My students worked in small groups at their tables to create each landform. Then we came together as a whole group, shared about our landform, and put the tree map together. We sorted landforms into water formations and land formations. We used this great freebie from Sarah's First Grade Snippets as a quick assessment to show what we learned. 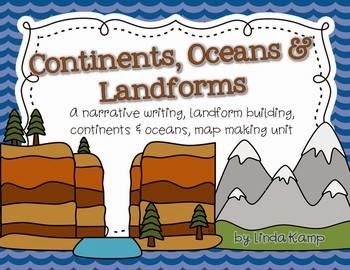 We used the landform charts from this Continents, Oceans, and Landforms unit by Linda Kamp to play a game with. 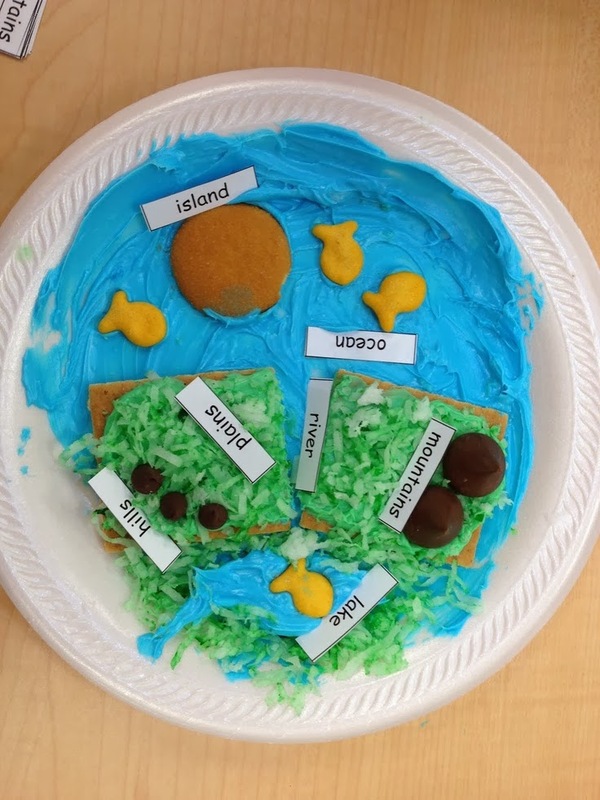 I read the description of the landform and students tried to guess which landform I was describing. They loved this! Today we focused on islands. After reading and writing about islands we made these yummy islands to eat. Here are a few other ideas I came up with for creating landforms with food. This week, we are using the book The Cat in the Hat to focus on character analysis, comparing characters, text-to-self connections, predicting, and writing lists and invitations. You can get the words, clip art, and recording sheets here. We described the Cat in the Hat. We compared the Cat to Bad Kitty. I wanted to compare the Cat to another character, but couldn't figure out who. My teammate Carina came up with the great idea of using Bad Kitty. We did a directional drawing activity to draw the cat. We made text-to-self connections with the Cat. Tomorrow and Friday we are going to make predictions about what will happen next. Then we are going to read The Cat and the Hat Comes Back and find out what really happens. We are also going to make a list of things the cat played with in the house (nouns) and we are going to write an invitation to invite the cat to play with us. Sometimes it is great to revisit old favorites. Last week we revisited the book Where the Wild Things Are. We did some character analysis, made text-to-self connections, and worked on making inferences. The recording sheets and Max craft are from Deanna Jump's unit Wild Things Literacy and Math Activities. We made the large map as a class while everyone made their own web from their spot on the carpet. We wrapped up our study of objects in the sky this week. We made a tree map to show what we learned about the sun. Then we made these paper plate suns using chalk pastels. (I borrowed some from our school art teacher). I used the super cheap paper plates- not the coated kind. Students used orange, red, and yellow chalk pastels to make their suns. They drew concentric circles, alternating colors randomly, from the center of the plate to the outside edge. Then they used their fingers to smear the lines into each other. My co-worker, Carina, did these constellation pictures with her students. They used animal stencils to make the outlines. I have done something similar to this before using animal shaped cookie cutters and paint instead of stencils. You can find other posts about the sun and stars here.